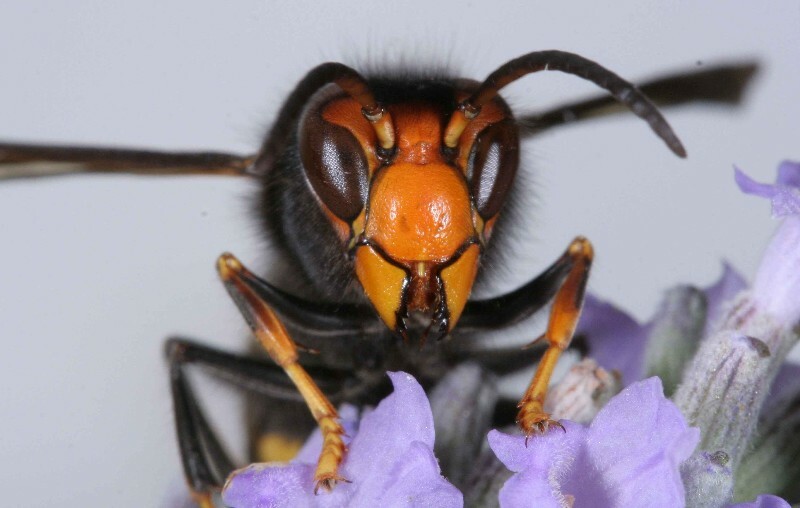 The Asian Hornet is an alien species to the British Isles and has decimated bees across Europe for many years. It has now managed to cross to our shores. 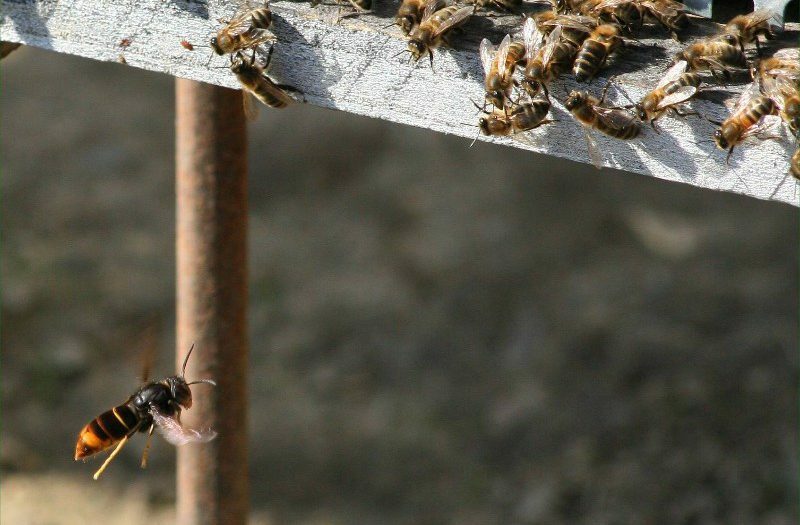 Beekeepers and the general public need to be vigilant and ensure that they can identify this pest. 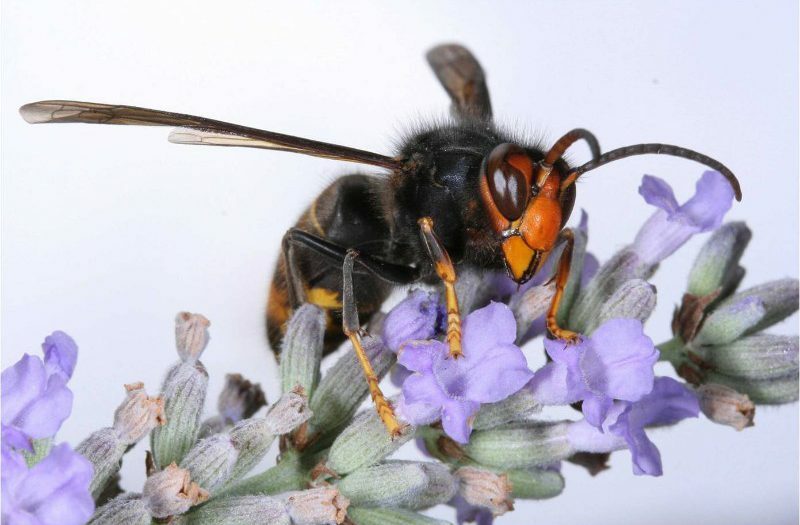 If you believe you have spotted this hornet then please report this to the NBU. 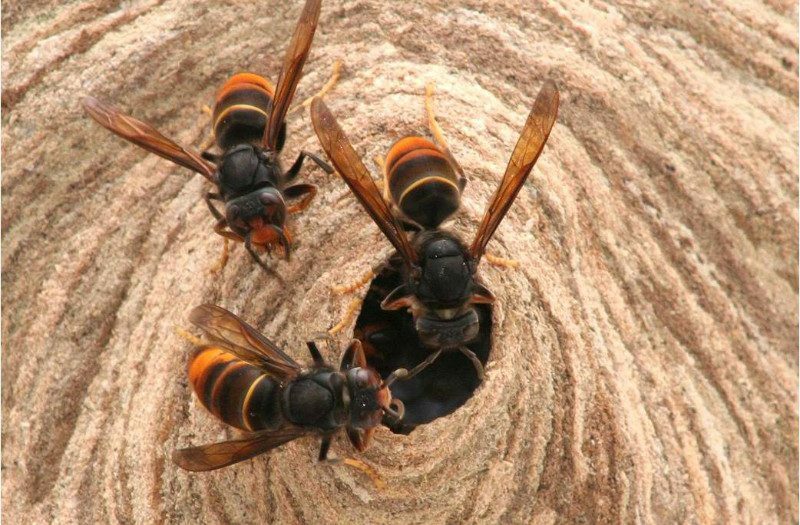 Please read the guidance found on the Asian Hornet pages on Bee Base. 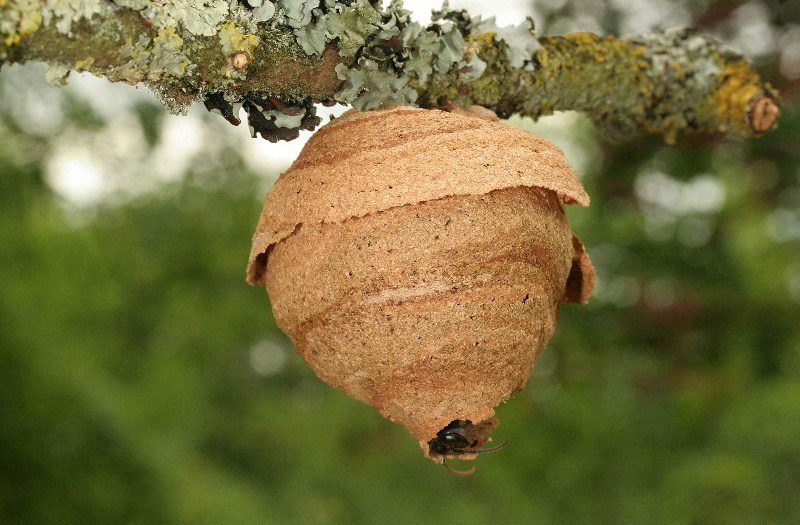 National Bee Unit Asian Hornet Information. Please read as this page includes contact details in case of a sighting.